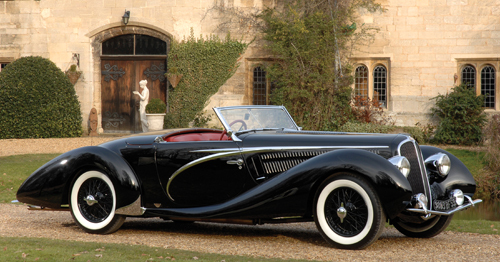 First up is a Talbot-Lago T120 Roadster by Figoni & Falaschi Brandone with a rather confusing story. Two Bugattis T57 Stelvio were added to the Gangloff gallery: chassis 57395 and 57435. 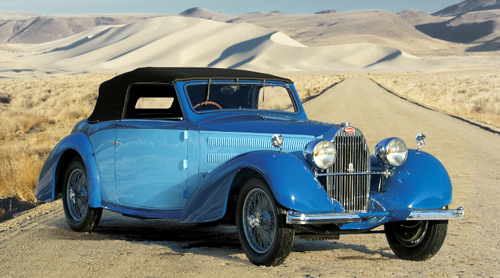 The Figoni & Falaschi gallery received various Simca models, the Delage DMN Faux Cabriolet from the John O'Quinn collection was added and the gallery of the famous Delahaye 135 MS Roadster #49197 was extended. 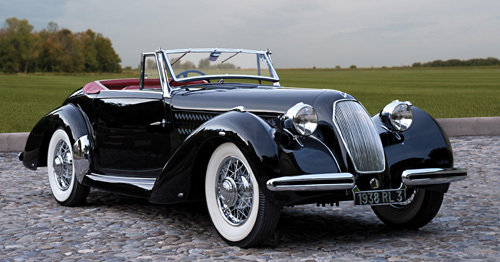 A Talbot-Lago T120 Cabriolet with fancy Lalique mascot was added to the Figoni & Falaschi section, but unfortunately, today, the car's body is not 100% a Figoni design. You all know Mr. Jeancart, right? No? 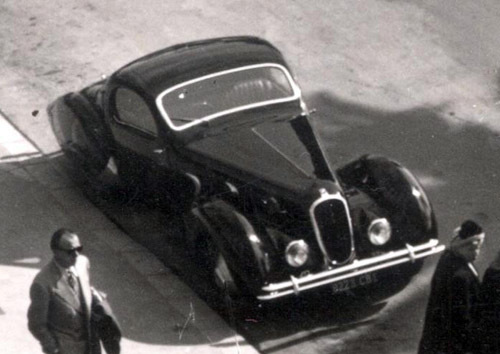 Mr. Jeancart was the first owner of a one-of-five Talbot-Lago T150 C 'Teardrop' Coupe and the valuable 'notchback coupes' were given his name. One of them, chassis 90034, will soon be auctioned by RM. I end this update with a question. Can anyone identify the Jeancart Teardrop below? Please share your answer in our forum. Thanks!